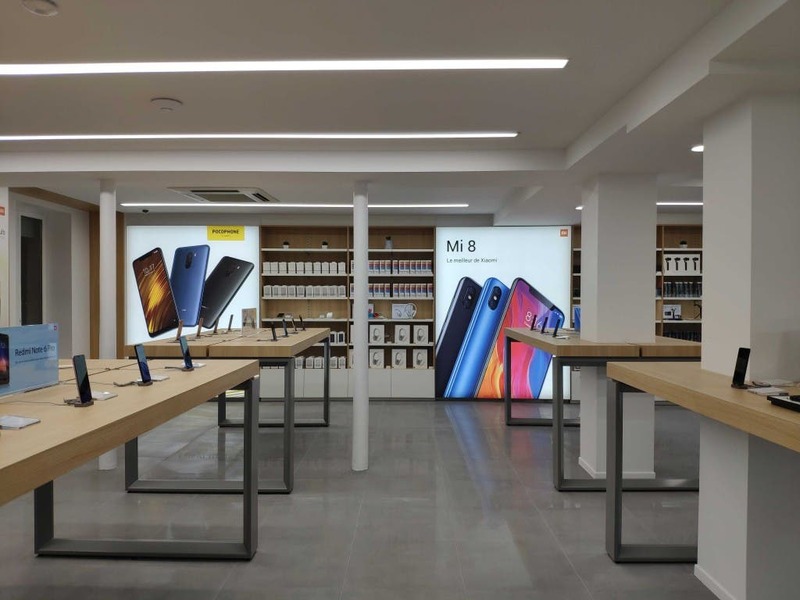 Following its expansion in Europe, Xiaomi opened its newest Mi Store in Paris today (18). Located at the famous Champs-Elysees street, it’s the second official store of the company in the country – and the biggest Mi Store of the whole continent. 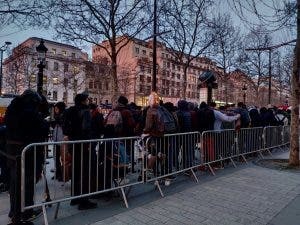 In expectation of the opening, scheduled for 1pm local time, people started lining at sunrise, facing temperatures around 0 degrees Celsius. This surely goes to show the brand global appeal and recognition. Posts on Twitter shows that Xiaomi will sell almost everything from its catalogue in the new store, ranging from smartphones to headphones, notebooks, cameras and plenty of other tech stuff. 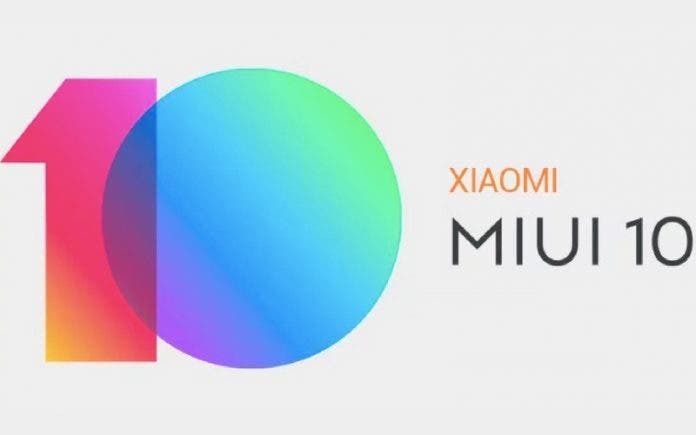 To celebrate the launch, the company is also having a three-day sale party at its French online store, offering great discounts on its most popular phones like the Mi 8 – everything priced in euro of course.